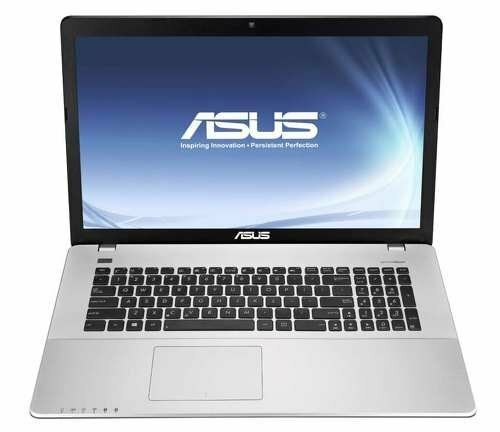 The ASUS X Series laptops running the Windows operating system have proven to be a popular brand for consumers who want a productive computer at a reasonable price. Computer Answers understands your need for value and so we specialize in providing ASUS laptop repairs efficiently in both time and money. Computer Answers service applies to more than just the hardware. We will analyze your ASUS laptop’s operating system and software – free – and advise you on any conflicts or needed updates that our technician finds. For most problems we can do your needed repair or update while you wait at any of our five Computer Answers service centers. An ASUS laptop issue can be as simple as a battery replacement or as intricate as recovering data after water damage or fire. We list ten ASUS repairs below that we regularly see. No matter what your problem is, contact us today for a free quote and analysis. Why Choose Us For Your ASUS Laptop Repair?